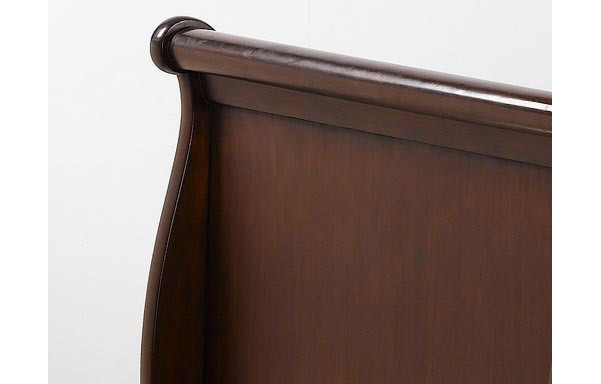 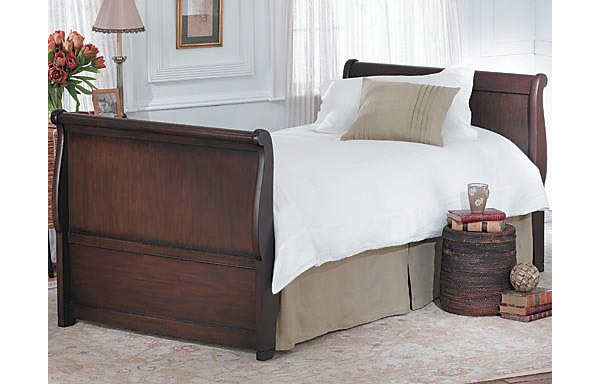 Classic French style sleigh twin size daybed. 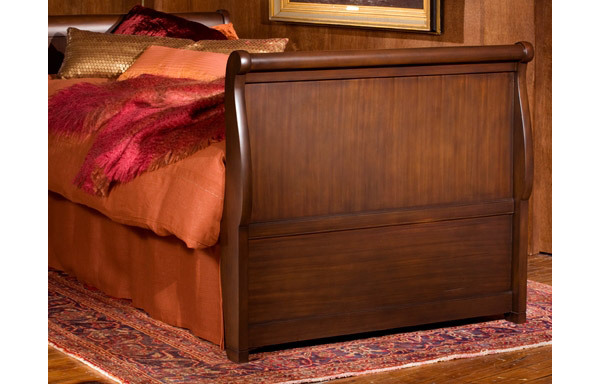 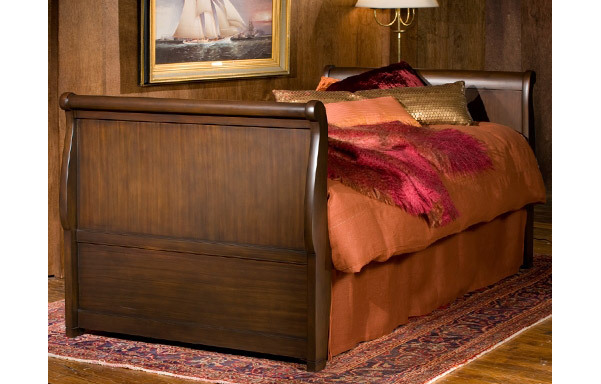 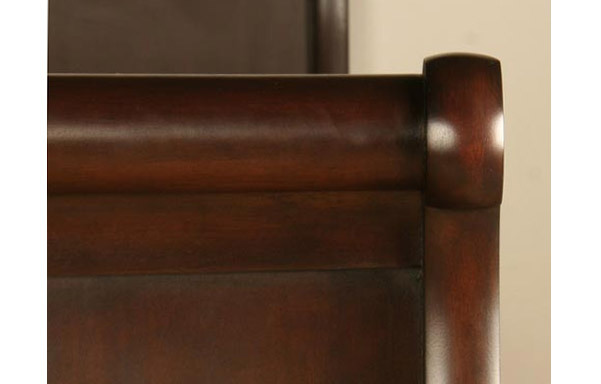 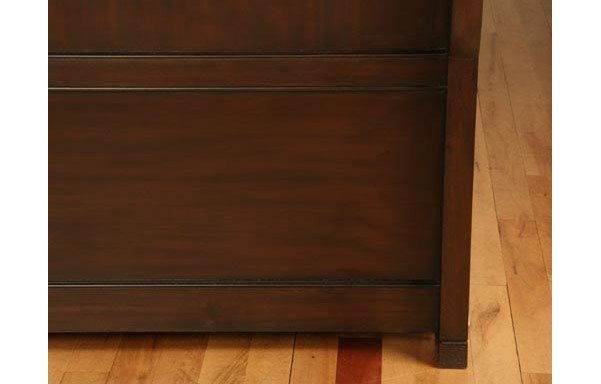 Handcrafted in solid Mahogany with a hand-rubbed finish. 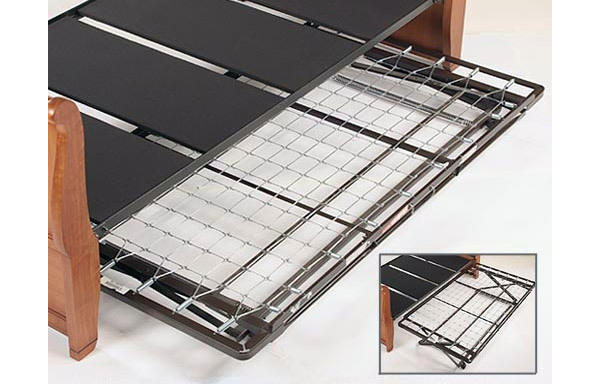 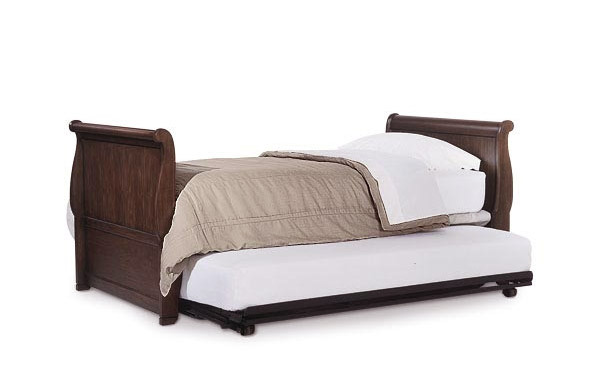 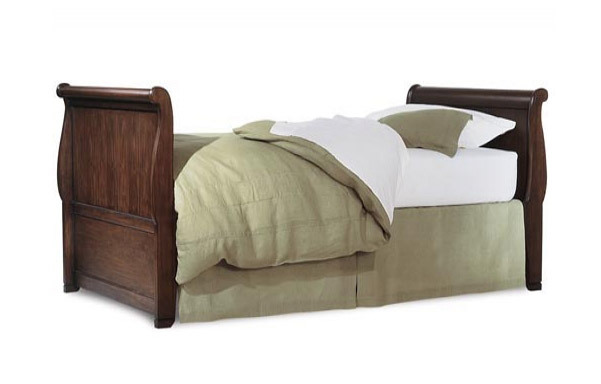 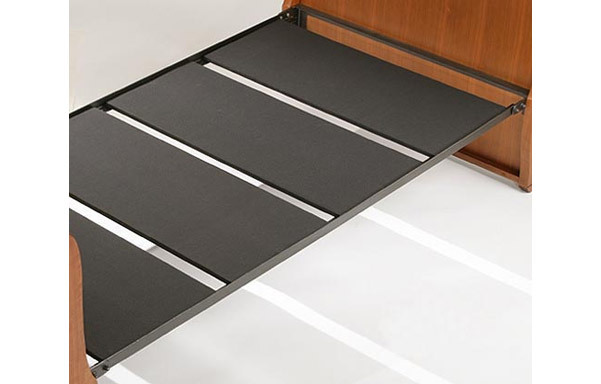 Optional trundle unit stores a second mattress underneath that pops up for use.